Happy Easter! We will be closing our Presentation Centres at 4:00 PM on Sunday, April 5th to allow our staff to enjoy dinner (and maybe a lot of chocolate) with their friends and family. 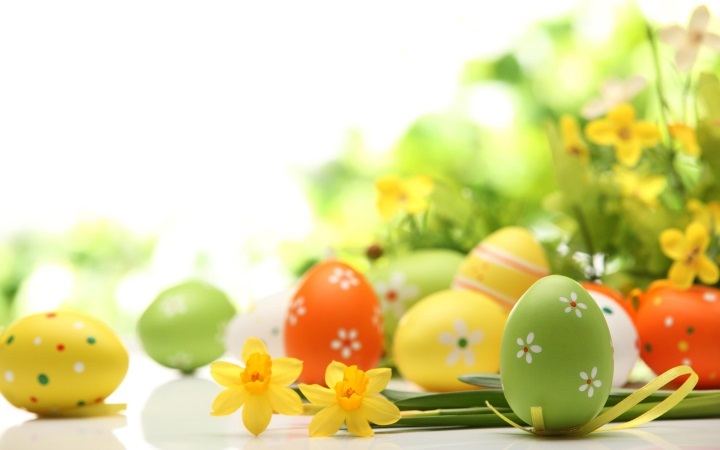 Our Presentation Centres are open regular business hours on Easter Monday, April 6th. We hope that you are all enjoying the Easter Long Weekend with your loved ones.